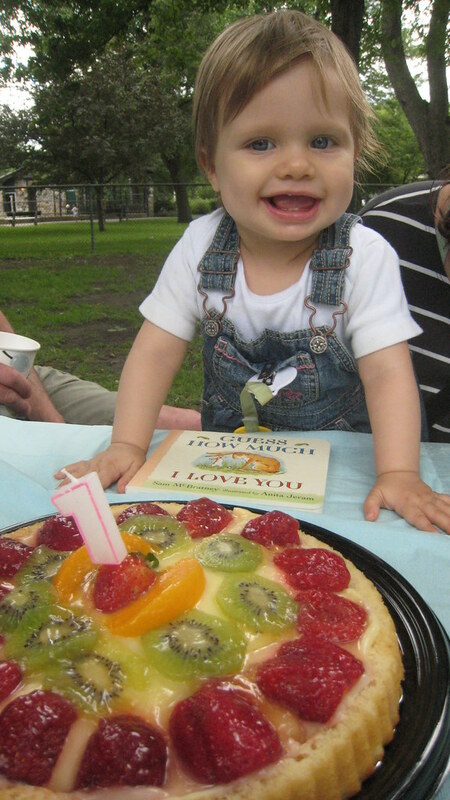 Brigitte’s 1st Birthday party in the park. My beautiful little girl turns 1 today — hard to sum up the 1st year but it’s been incredible. Her personality is shining through and she’s so much fun. This morning I went to give her a piece of banana and she actually said “nommmm” as she chopped it. Hysterical.